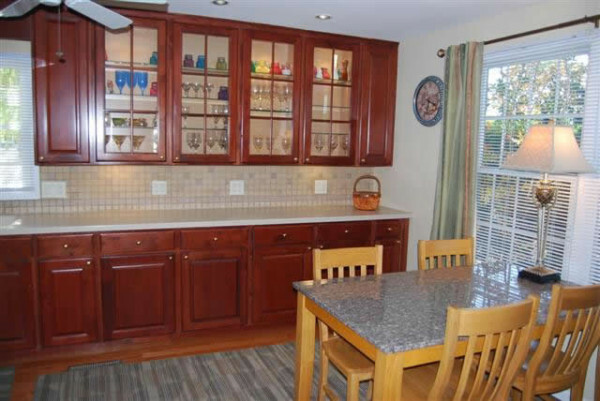 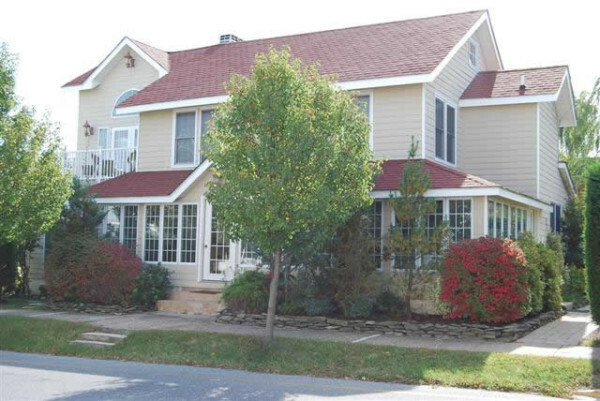 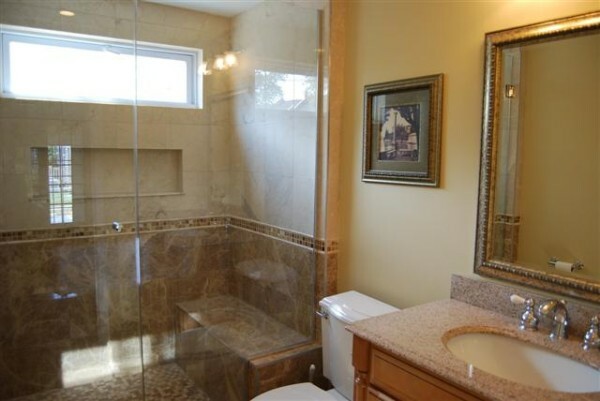 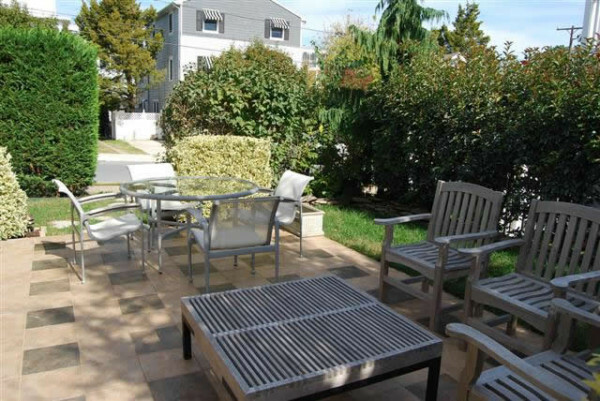 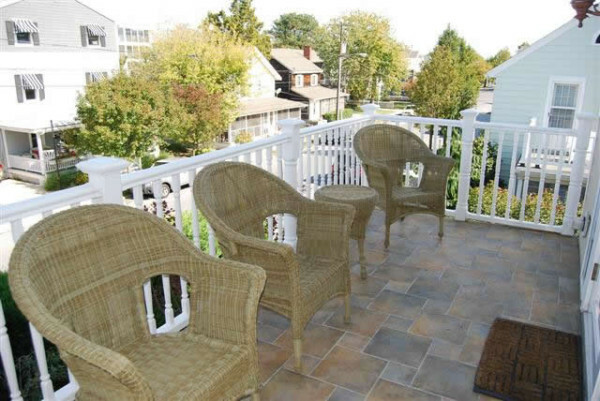 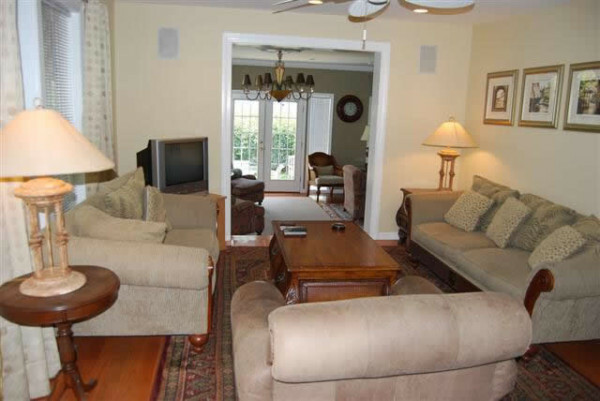 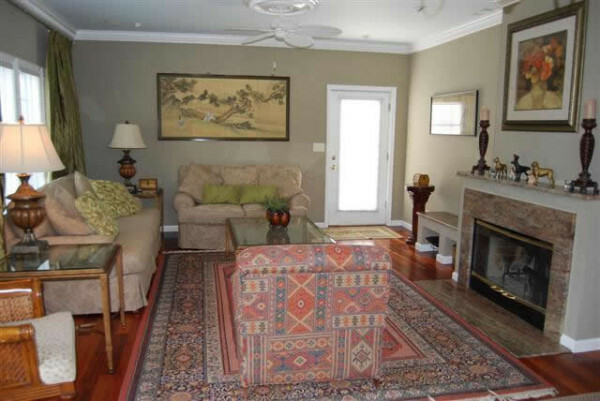 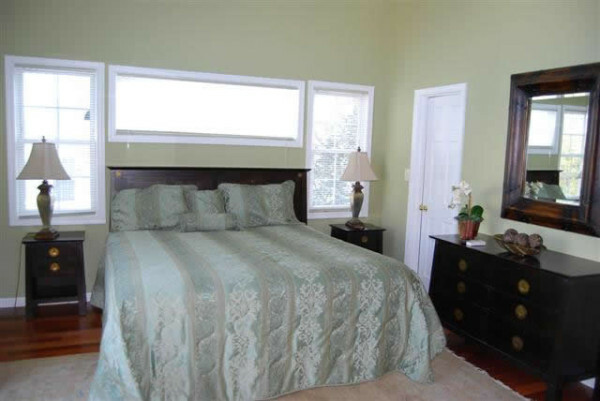 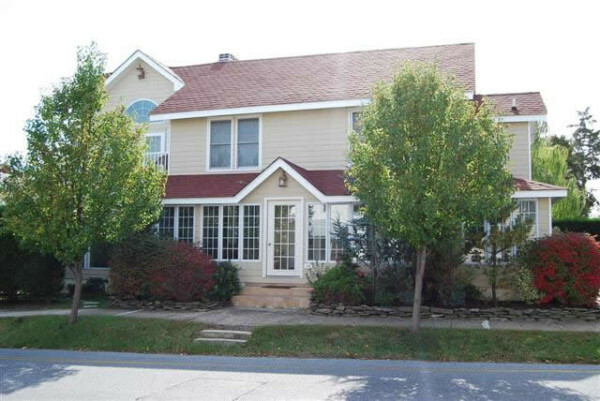 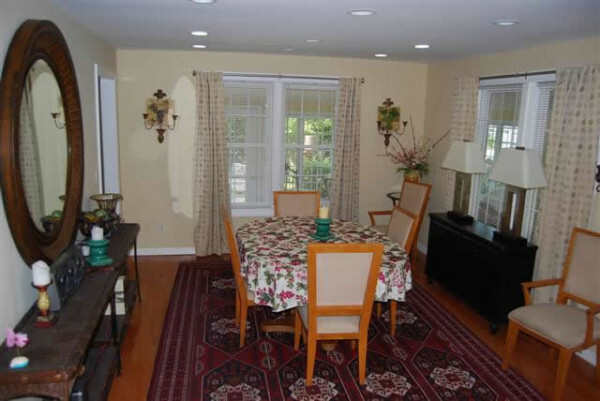 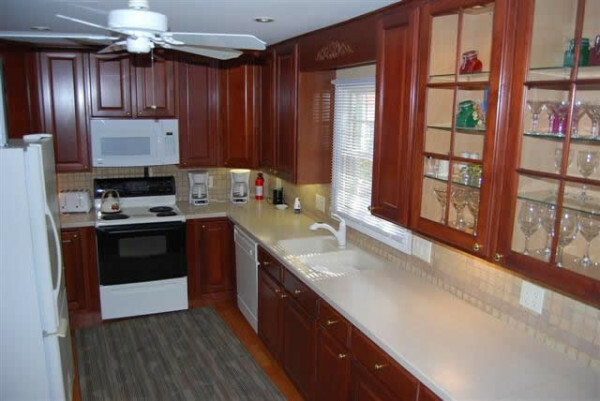 Welcome to your beautifully landscaped rental home in downtown Rehoboth Beach. 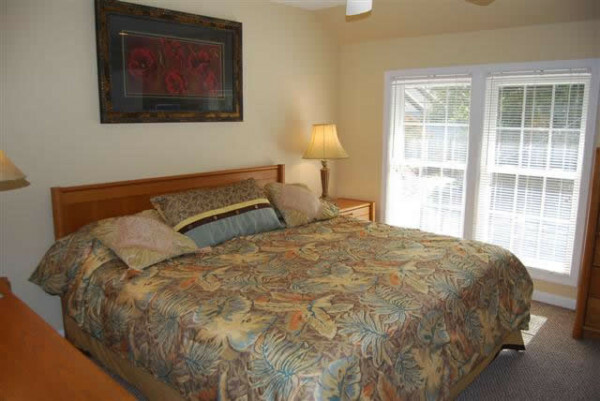 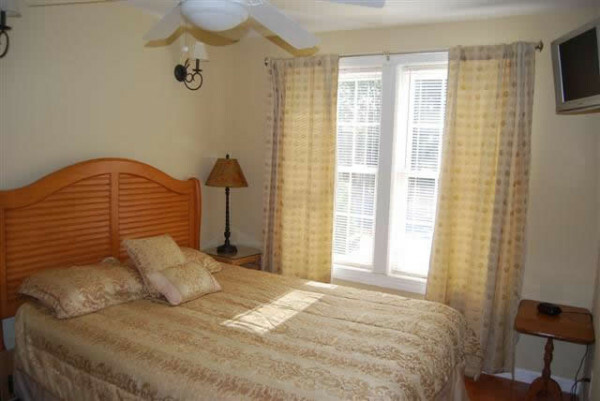 The Crimson Manor is two blocks from the ocean and boardwalk and offers all the comforts from home. 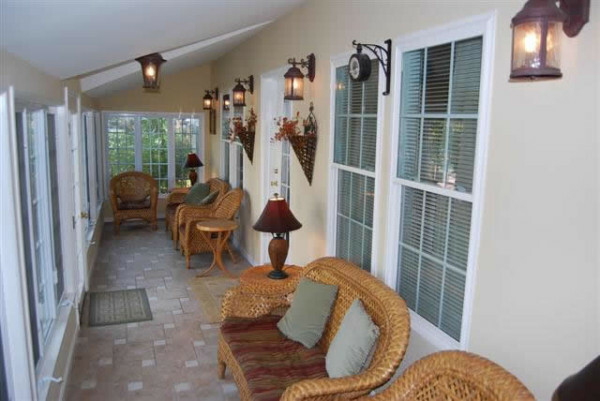 The front screened in porch is the perfect place to catch up with family and friends or read your favorite book. 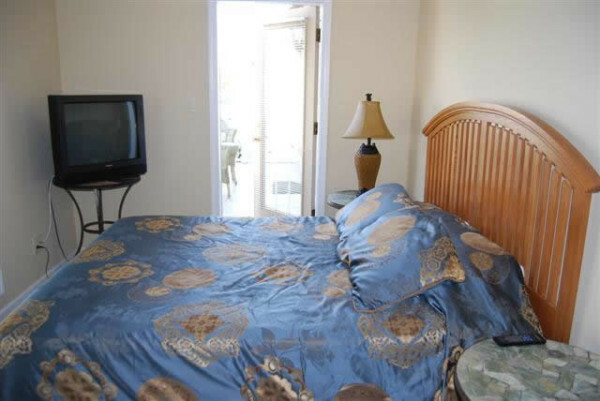 Don’t miss out on reliving those childhood memories at the beach! 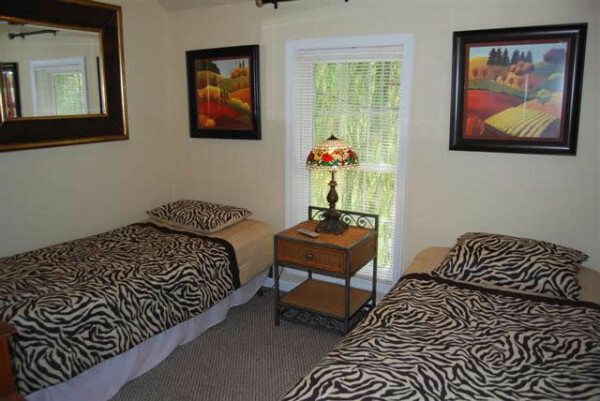 Daily rates priced at $550/night with a 2-night minimum plus. 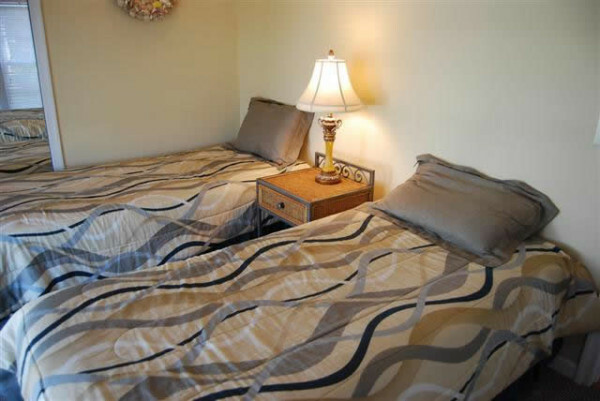 Additional cleaning fee with nightly rates.